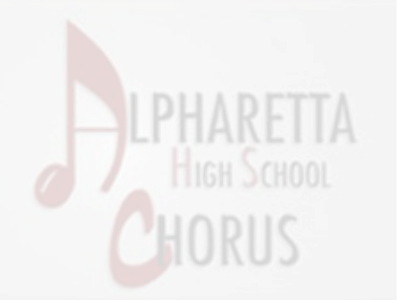 The AHSCA is a group of volunteer parents that assist with the needs of the chorus. Activities generally include chaperoning, transportation, fundraising, organizing, as well as planning, publicity, and backstage involvement in concerts and musical productions. Your participation is strongly encouraged! Those wishing to learn more should contact Mrs. Levesque or our AHSCA President.